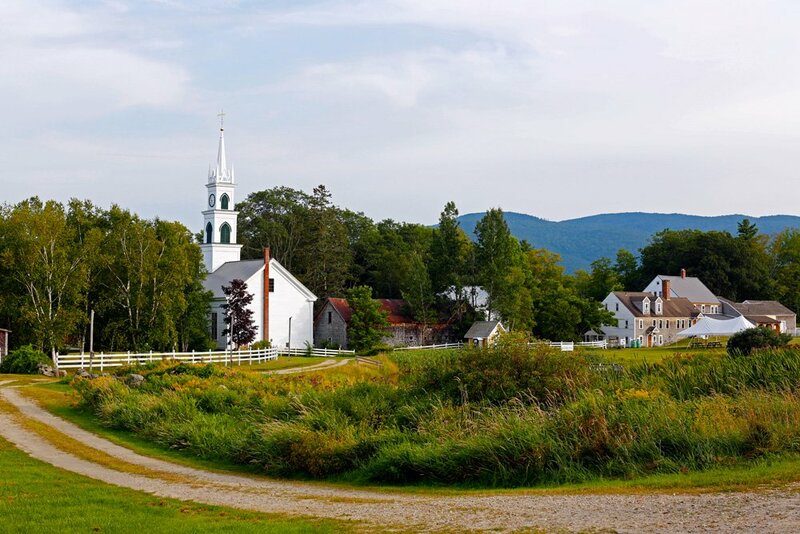 Nestled between the majestic White Mountains and the Lakes Region of New Hampshire sits the town of Tamworth. Across over 250 years, it has remained a place of stunning natural beauty as well as a vibrant cultural community. Artists, poets, thinkers, and innovators have all found inspiration in Tamworth — we invite you to visit us and find your own. 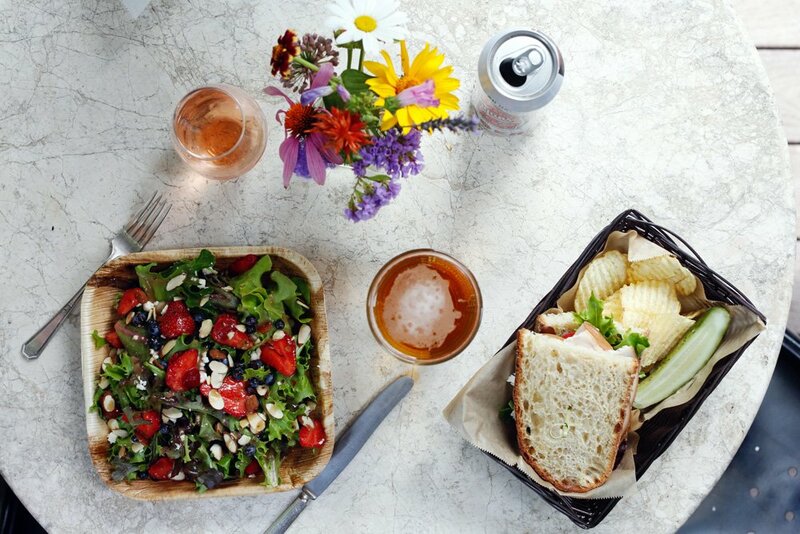 Whether you’re looking for coffee, a light lunch, or a hearty meal at the end of a long day, Tamworth has a variety of options for fresh, local food & drink. 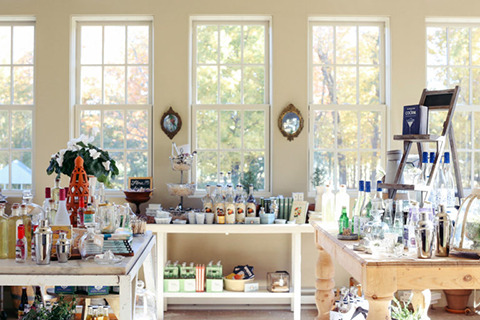 Spend an hour or a day exploring our shops, and bring back a souvenir you won’t find anywhere else. 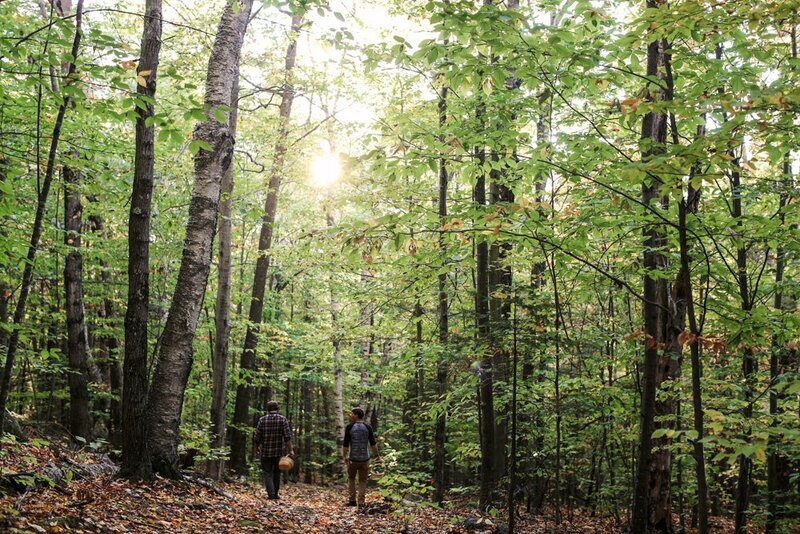 Tamworth is the perfect base camp for exploration — take a hike, ride a bike, or even cross-country ski through the beautiful mountain landscape. 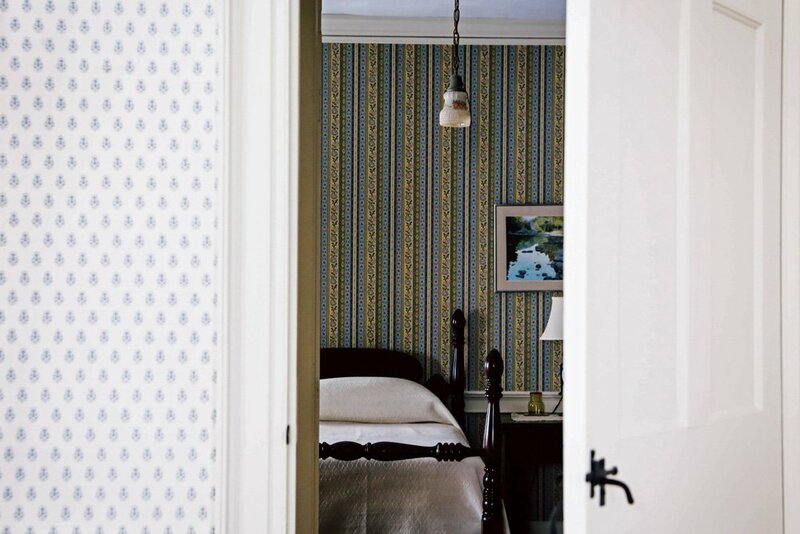 For a place to rest your head, or just find some peace and quiet, make yourself at home in a historic, cozy B&B. In Tamworth, doing things the right way — even when it’s not the fast or easy way — is in our nature. From gardeners to farmers, brewers to distillers, and bakers to chefs, all work together to make products that incorporate a taste of our home via local ingredients. The Scratch Made philosophy is what brings us all together.